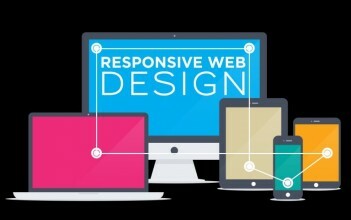 With over 7 years of excellence in Corporate or Business Website Designing and Development, Webpulse Solution (P) Limited offers you both template based & customised websites. 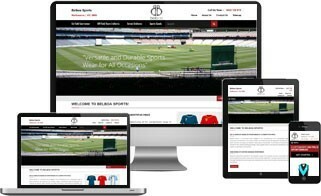 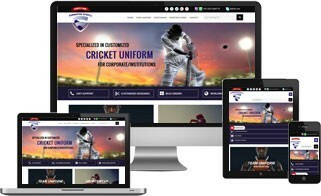 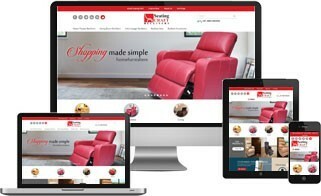 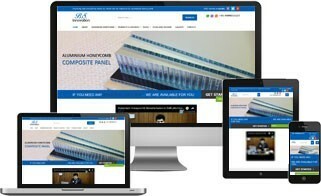 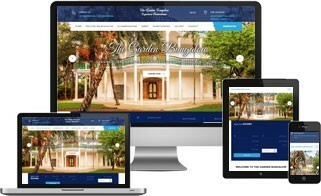 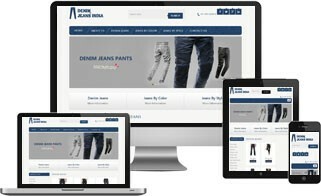 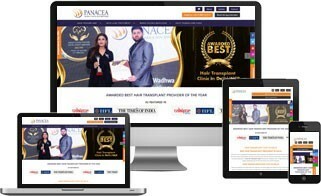 A Corporate or Business Site is different from eCommerce Website or a Portal, it provides information about company and its products, services, achievements with enquiry form to generate leads from visitors.Template based websites save your money because it saves our time by working on already made site with ready to use admin panel. 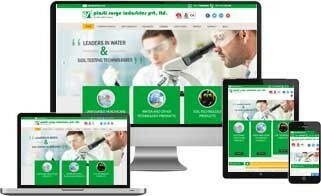 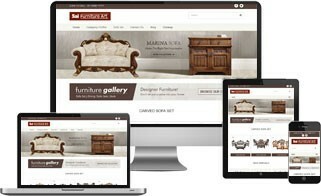 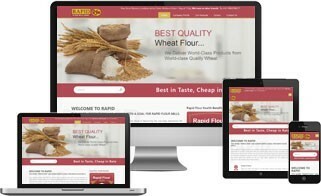 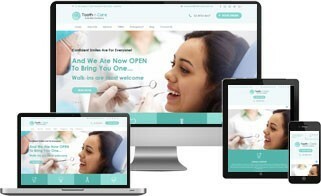 But, if you want a unique n fresh look for your business, we can make a Custom Designed website from scratch, but yes price will be higher than the template one.